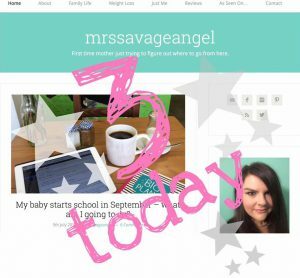 When I registered for a free WordPress account three years ago (three years ago last Thursday as it goes), I had no idea that I’d write more than a couple of blog posts. To be brutally honest I wasn’t sure I’d even write one. So believe me when I say I had absolutely NO idea that I’d still be writing three years later. Seriously, I’ve been in most jobs less time. And it’s not like I’m a young thing, who’s only ever had one job. I’m 37! It’s safe to say I’ve surprised myself, both with my commitment to blogging and with some of the stuff I’ve actually written! But the thing that baffles me even more is just how much other people have come along for the ride. That anyone chose to read the words that have poured, often uncensored, out of my head amazed me. But that these same people kept coming back and giving me such crazy good feedback? Well, three years on and it still hasn’t gotten old. 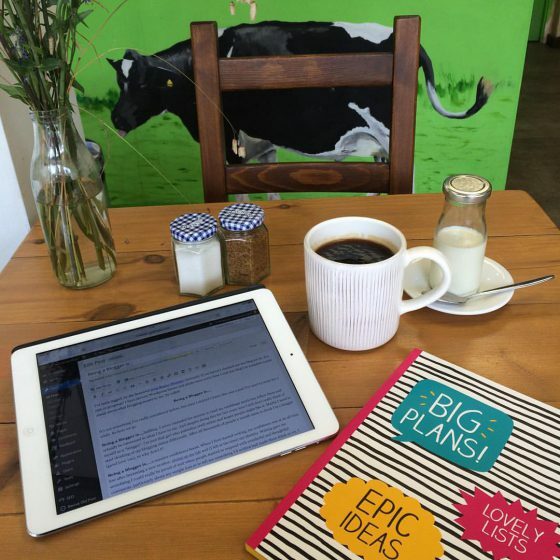 I wont lie, blogging can be hard work. Coming up with actual words to say can sometimes be painful. And getting your stuff out there and in front of people who actually want to read it can sometimes feel like wading through treacle. But despite all this, at no point in three years have I ever thought of jacking it all in. Hand on heart I haven’t. Because the support I get from this space is too precious to give up. It gives me so much positivity, in a life and a world that needs as much of it as possible. 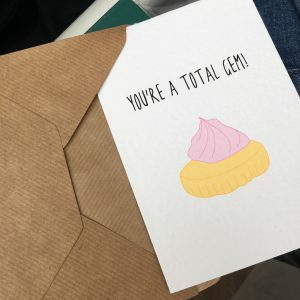 Rather than do a serious ‘What I’ve learnt in three years of blogging’ post or a worthy ‘My dos and don’ts of blogging (which, by the way, should always be taken with a huge pinch of salt! ), I decided to make this a celebration. 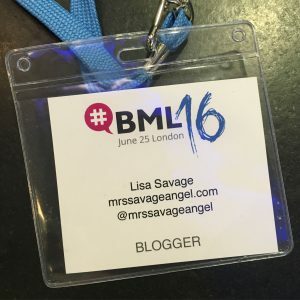 A celebration of mrssavageangel – gawd love her – and my favourite moments from her past three years! The first blogging event I ever went to was the Beni Girls Bash at Benihana in Chelsea. I met so many wonderful people and learnt so much, including how bloggers always photograph food before eating it (something I am STILL rubbish at remembering to do 😆). It was the first time I ever felt like a ‘real’ blogger (whatever one of those is 😂) and as it was also my first real review, it’ll always hold a special place in my heart. I don’t know! Only I would meet the Beni Girls and pull a stupid face! Sigh! Such a sweet little post, that I only wrote simply because it felt too full of emotion to put in a status update. The reaction it got was fantastic. It made me realise how much more I’d achieved in my weight loss journey than perhaps I’d previously accepted. When I could finally wear Fat Face clothing. 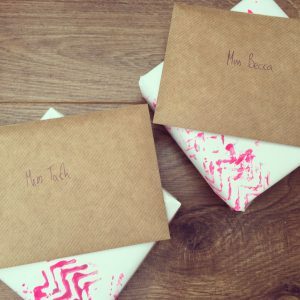 After 18 months worth of posts it finally felt like blogging was something that was going to be hanging around and so I decided to go self hosted. Funnily enough mrssavageangel.com as a domain name was still up for grabs 😂! Going self hosted was so technically daunting, but thankfully I married a pro-nerd and what’s the point of marrying a developer if they can’t build you a website when you need one? 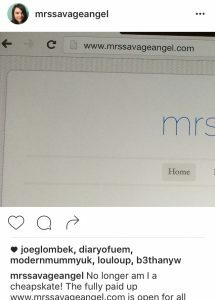 The beautifully slick operation behind mrssavageangel.com is largely due to him! Thank you Ben! If anything exemplifies the power of writing from the heart, it’s that To be Honest.. is my most read post of all time. It was hard to write. So hard in fact it was causing something of a mental blockage. But once it was out there, it allowed me to be honest about who we are as a family and to start the process of coming to terms with Oscar’s Autism diagnosis. 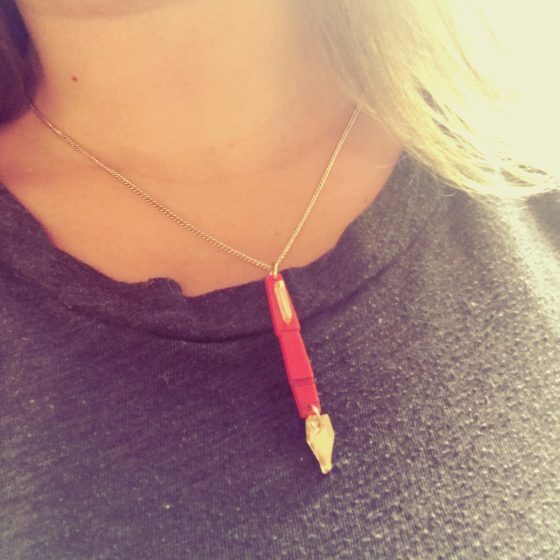 I have been unbelievably lucky to only ever attract lovely people to my writing. I’m not naive and know this might not always be the case, but for now it is and for that I’m so grateful. However, the thing that really blows my socks off is whenever I receive a private message from someone telling me that something I’ve written has helped them. Either with weight loss, autism, parenting or just in life, anytime someone tells me something I’ve had to say has touched them, well I can’t explain how humbling and gratifying it is all at once. It’s taught me that we all have a capacity to help others and that no one’s experience is invalid. And for that I’ll always be eternally grateful. 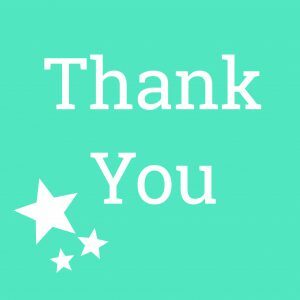 So on the occasion of mrssavageangel.com’s third birthday I’d like to say Thank You, both to her and to you. You’ve both given me more than I could ever explain. 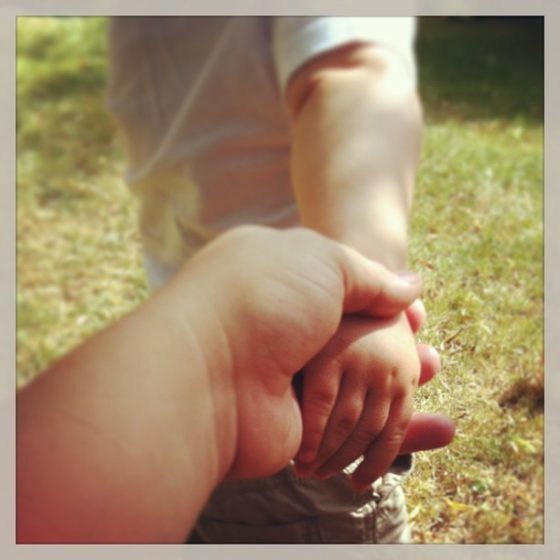 My baby starts school in September – what am I going to do? What are you going to do when he starts school? 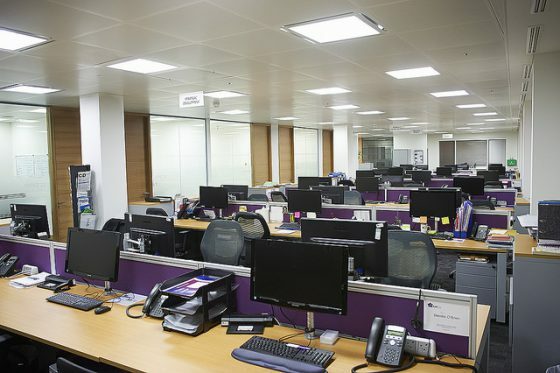 So are you going back to work in September? Just think of all that free time. What will you do? People mean well I’m sure, but it’s starting to get tiresome. For a start no, no I’m not going ‘back’ to work. Primarily because I have no work to go back to. I have no career to pick up. I fell into every job I ever had. Some jobs I ended up loving, some I hated, but most I just felt ambivalent about. Also looking ‘back’ doesn’t feel a very positive thing to do. Moving forward is where it’s at surely? So no, I won’t be going ‘back’, to anything. I have some ideas of what I might do when he’s in school full time. And I’m hoping that won’t be too long coming. But nothing is certain with Oscar. I have no idea how he’s going to react, to settle. His Autism makes life supremely unpredictable at the best of times, so who knows how he’ll react to something as monumental as starting school. My guess is that all my energy, at least for the first term, is going to be spent on transitioning him and supporting him with what ever he needs to get the best out of his school career. But people are right, eventually he will (fingers crossed) be settled and my day time will be less constricted by him. So what could I do? What do other SAHMs of school age children do round our way? I look around me and for those who don’t go out to work (or who work part time) in my town it would seem the place to be is the gym. Or at least I assume it is. The amount of mamas rocking the kind of gym wear I wouldn’t even wear in the gym let alone on the streets tells me that my fellow SAHMama with school age children spend at least some of their time working out. It’s definitely an option I guess. We have a local leisure centre. Maybe I would find a new tribe to hang out with there? Another option seems to have a baby. So many of Oscar’s preschool chums who are starting school in September have pregnant mothers or new siblings. I mean it’s a pretty drastic way to amuse yourself while your older child is at school (😜) but it’s not for me. Done at one, that’s me, so no new baby for me. OK, so I spend most of my mornings in the various coffee shops of Haslemere, so I can’t really talk, but hey I’m alone, working. I see the mamas, often without children getting to enjoy a cuppa or two. I could quite happily keep doing that! Only problem with that is that I have no one to drink coffee with. All my friends work, or are in the gym, or popping out babies (see above). I wrote a post in 2013 about how hard it was to make friends when you’re an adult and you don’t work. But I thought I’d done it. Got over the embarrassment and let my little one break the ice for me. Only here I am, three years down the line and seriously having to consider how to find new friends. Again. Without the help of a cute little blue eyed bundle! Of course. I mean I’ve managed to do three years so far, all in either nap time or two hour nursery slots, so imagine how much better it could be with more time. I could actually have a schedule and plan posts. I know right!! Also I’ve had to turn down all sorts of blogging opportunities as I’ve had no one to look after Oscar. I’m really hoping I can start accepting more opportunities and growing what I can offer. And who knows, actually start to make some money! Shock horror! There are various rooms in the house that need attention, particularly the bathroom (and the kitchen is a whole other post!) But if I’m going to make a go of my blog then the thing I really need is an office. We have no spare room, or even a spare nook in our house, however we do have a large shed sort of thing at the bottom of the garden (we rather grandly call it the Summer House!) that, cleaned out and tarted up, could make a lovely office/writing space. We’d need to get electricity down there and some form of WiFi or network, but it’s definitely something to think about and could be a great project! 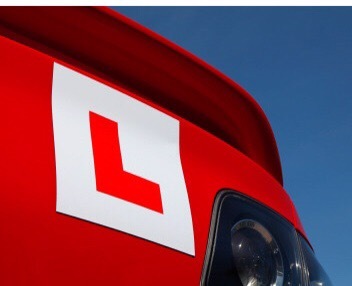 As I’ve mentioned before I am taking driving lessons at the moment. Well I was. It’s on hiatus at the moment, partly due to finances, partly due to not really gelling with my instructor. But the plan is totally to keep going and when Oscar is at school it’ll be easier to arrange my lessons and not have to race (not literally) back for him. There are all sorts of organisations round here that need assistance and as someone who worked in Volunteer Recruitment and Support back in the old days, maybe I should jump to the other side of the fence and practice what I preached all those years ago. It’s widely acknowledged that volunteering is not only great for the community but also for the volunteers themselves, with studies showing altruism leading to the ‘helper’s high’. And who doesn’t want to help their community and feel good about it while they do? Of course there is always the option to get a part time job, probably locally due to drop off and pick up times. I’m not happy to put Oscar into childcare either end of the school day (even at school) yet, and to be honest I have no idea if any one would even be able to take him! So a job would need to fit 100% around him and that’s asking a lot. And makes me think I should try harder with this writing malarkey! Yes, there are plenty of options for things I could be doing when Oscar starts school. For one we’ve decided to stop having a cleaner so I’m going to have to start cleaning the bathroom again at some stage (boohoo). But to be honest, right now, I want to enjoy my time with him. In a few months he’ll be uniformed up and off into the big world, forging his own unique path, whatever that may be. So stop asking me what I’m going to be doing in the future. I just want to concentrate on what we’re doing today.